We were recently approached by Nottingham based PR company - Press For Attention. They required a new animated logo for their opening and closing screens for their future video content. 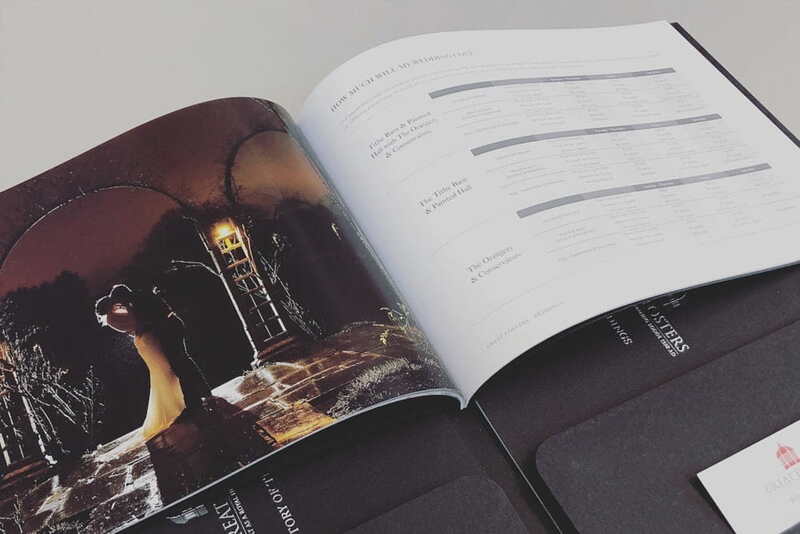 Design of the wedding brochure for Great Fosters, an AA 4 red star Grade One listed building set amongst 50 acres of stunning gardens and parkland in Egham, Surrey. Fedrigoni 365 was conceived as a project to commemorate 2018 by asking the leading UK-based creatives to contribute a piece of work to the 365 calendar. Having been one of the chosen design agencies to contribute, today, 27th of June is our day. S&P Investments provide expert advice on offshore banking and investment management services for their high net worth clients in Vietnam and Asia. We have recently completed the design of two new reports for The Knowledge Quarter. Founded by the British Library, The Knowledge Quarter is a consortium of over 75 knowledge based institutions within a one mile radius of Kings Cross. To accompany our new website and logo, we revisited our stationery designs, which included some hot foil blocking, embossing, and some quality GF Smith papers. Architects, Marchini Curran Associates invited Fuse to work on the cladding designs for a new building for University of Lincoln’s expanding College of Science. Hickling & Squires approached Fuse Design and commissioned us to create a marketing campaign to advertise their range of print services, as well as generate interest in their updated website. 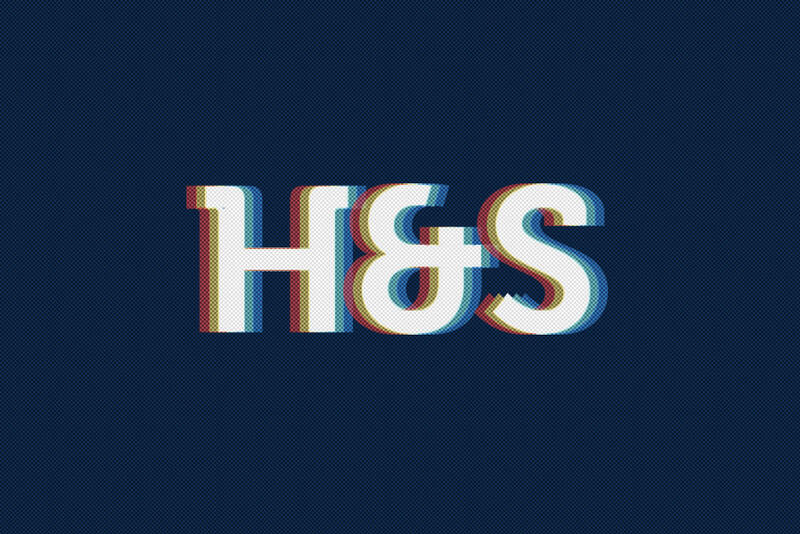 A once derelict set of buildings in Hockley was recently transformed to become home to a number of exciting creative businesses, during the development we created the logo design that is befitting of the vibrant, bustling Hockley area.